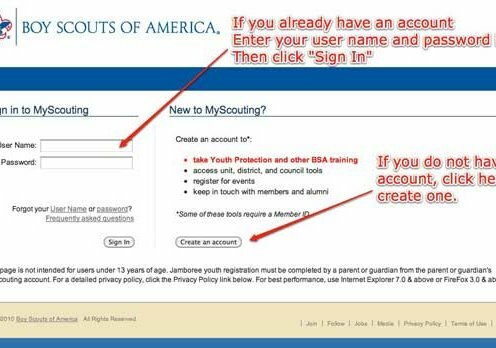 To take Youth Protection Training go to MyScouting.org and create an account. From the MyScouting.org portal, click on E-Learning and take the Youth Protection training. Upon completion, you may print a certificate of completion to submit with a volunteer application or submit the completion certificate to the unit leader for processing at the Atlanta Area Council.